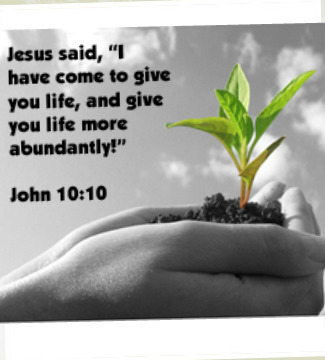 Abundant Life Church / Welcome / Welcome! Whether you call Abundant Life Non-Denominational your church home, or you are a visitor, we believe that you will fall in love with the people and their hearts for God. From the minute you arrive, to the second you leave, we want you to feel at home. We hope that our friendly faces, fantastic worship, and refreshing atmosphere will allow you to enjoy your time here at Abundant Life Non-Denominational Church! Our service times are at 11:00AM on Sundays, and we'd love to see you there! Enjoy your time here on our site, and we look forward to meeting you soon!